A British medical journal said there was a mix-up with a handwritten prescription. 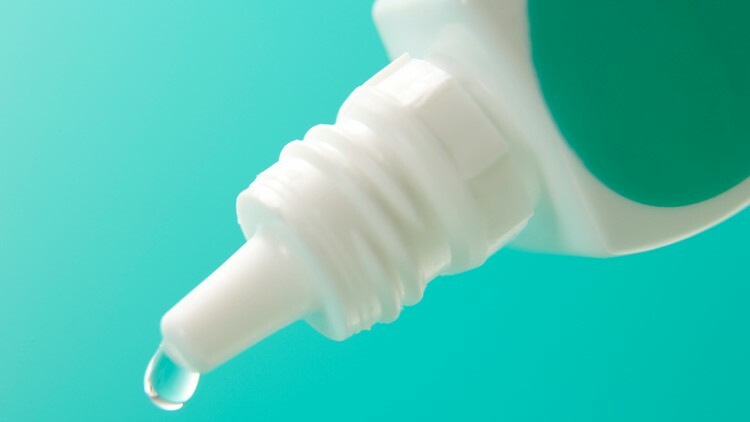 A woman had to be treated for chemical injuries after she was accidentally given erectile dysfunction cream instead of drops for dry eye. The BBC reported the woman is from Glasgow, Scotland, and had to be treated at a local hospital for mild chemical injuries to her eyes. The outlet said woman suffered from eye pain, blurred vision, redness and swollen eyelids. The case is detailed in a report published in The BMJ, a British medical journal. The report said the woman was given a handwritten prescription for VitA-POS, a liquid lubricant for dry eyes and corneal erosions. However, the woman was given Vitaros, a cream used to treat erectile dysfunction. The authors of The BMJ report said: "prescribing errors are common, and medications with similar names/packaging increase risk." "However," the authors said. "It is unusual in this case that no individual (including the patient, general practitioner or dispensing pharmacist) questioned erectile dysfunction cream being prescribed to a female patient, with ocular application instructions." The BBC reported in 2018 that general practitioners, pharmacists, hospitals and care homes may make about 237 million errors a year in England and that drug errors could be factors in thousands of deaths a year. The report authors said cases like these are important to report because they raise awareness and promote "safe prescribing skills."